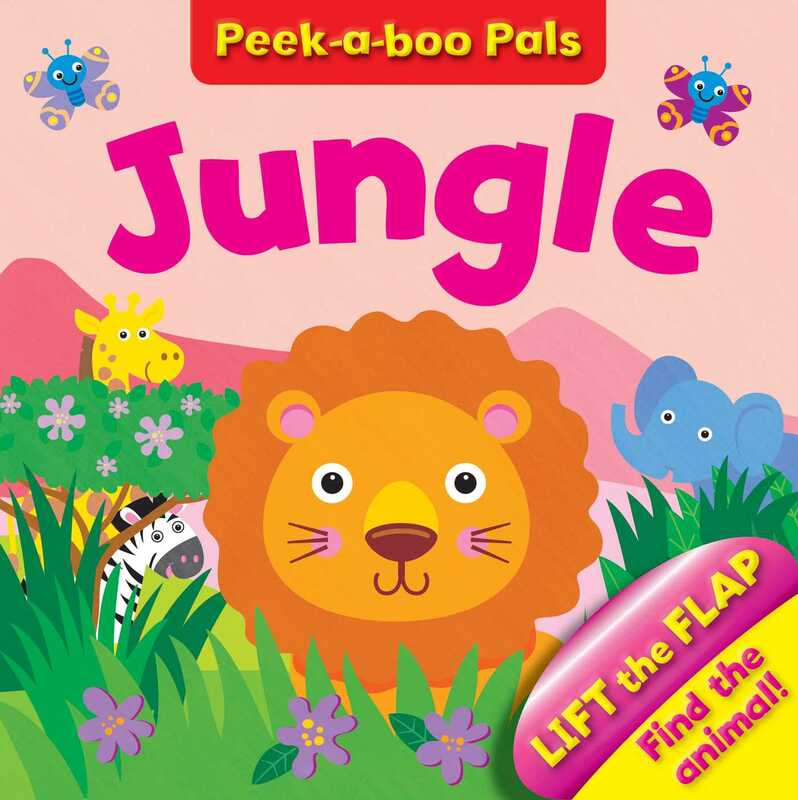 Come and play peekaboo with Lion and his jungle friends, Elephant, Snake, Zebra and Giraffe. This interactive flap book is ideal for chilren to have loads of peekaboo fun! Book Cover Image (jpg): Jungle Peekaboo Who?